Beautiful little Tucson with all the gear and a clean Carfax. 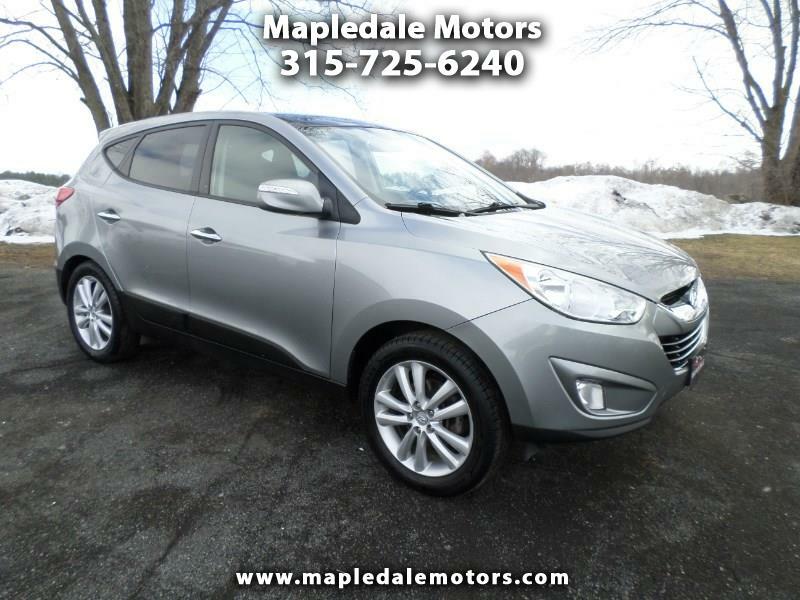 Bluetooth, heated leather seats, navigation, panorama moonroof and back up camera. Fresh tires and brakes...a great deal! We take great pride in our vehicles and excellent care of our customers. Stop by, call or email to check it out.